We had an amazing Lobby Day on Friday, January 18, 2019, with over 50 justice reform seekers spending the morning (and into the afternoon) meeting with Delegates and Senators in Richmond. Many thanks to our friends at Justice Forward Virginia and NACDL for their diligent work in preparing for this event and ensuring that voices other than those of Commonwealth's Attorneys will be heard by our state representatives. And, there is still work to be done! We may need you (and all your criminal justice minded colleagues) to head to a Courts of Justice Committee meeting during this General Assembly session to speak out in favor of or against particular bills that are brought forward, so stay tuned! Thank you to our speakers, vendors and attendees for making the Spring Seminar a success! We hope to return to the University of Richmond for an event in the very near future. Mark your calendars for the Fall Annual Meeting in Harrisonburg on October 18th! If you join VACDL today, you won't have to pay your dues again until April 2020! Get 2019 off to a great start by becoming a member of the only Virginia bar organization exclusively focused on criminal defense! Registration is through the VIDC, and there is no cost. 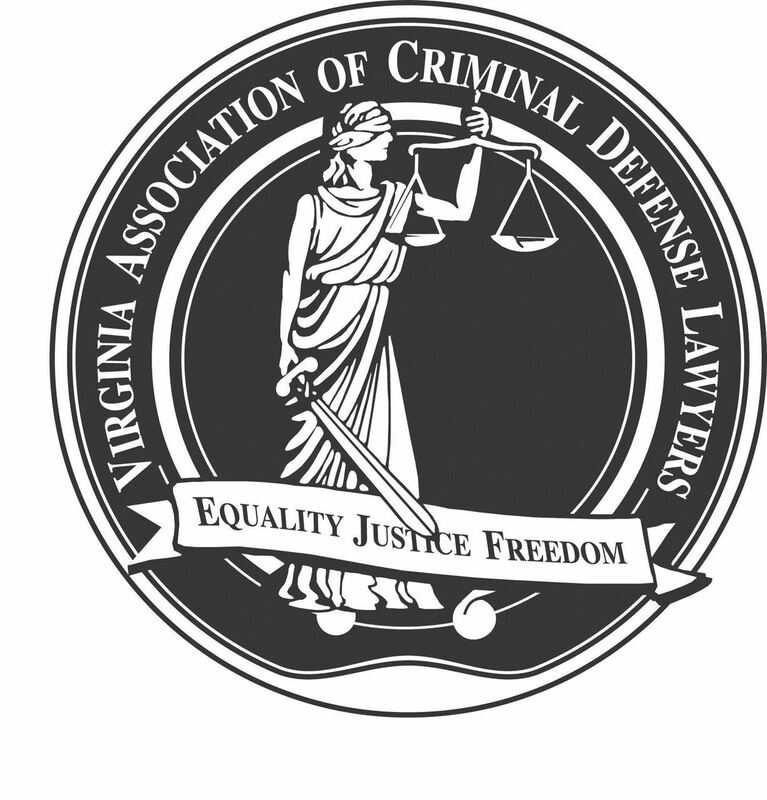 The VIDC website (vadefenders.org) provides an overview of the court-appointed counsel certification process. We encourage all VACDL members to become certified to take court-appointed cases, and we offer a mentorship program to assist with the trial requirements for felony case certification. Each quarter, VACDL sends a newsletter, The Virginia Champion, to active members. Recent past editions are available in the Member's Only Section. To become a member, please click see our Membership page for more information.